Tuition is available in person at The Harp Surgery in Hove (UK), or remotely by Skype. I’m afraid I don’t travel to you, other than through cyberspace. Email an outline of what you’d like to achieve and I will contact you to arrange your first session. Every student receives their own Drop Box folder, where tabs, mp3s and exercises are stored for easy reference wherever you have wifi access. For a schedule of current lesson dates click here. I’ve coached students from Orkney to Cape Town using Skype. It’s very easy, as long as our connection holds up. We agree a time for our session, plus an outline of what you want to cover. You then transfer your payment in advance by PayPal and we’re ready. My Skype address is bloozmeister. If you can fund ten sessions in advance, you are eligible for the 10% discount rate. You pay for 9 lessons and I deliver one more free of charge. Course payment is in full, in advance and is non-refundable. Once you’ve paid for the course in advance, we can book lesson dates as we proceed week to week and complete the schedule to a mutually convenient timetable. You don’t have to commit to regular weekly slots, and we’ll keep a diary on line for reference. Once the first lesson is taken however, we much complete the course within six months. I’m afraid I don’t offer shared sessions because individual progress becomes asymmetrical. Then one students invariably gives up. I do offer group workshops though. You can find workshop information in the side menu. Once your first lesson is finished, we will set up a Drop Box (cloud folder) for you. We can place tabs, exercises and mp3 files here, which you can access remotely whenever you need to practise. This is your own personal harmonica space. 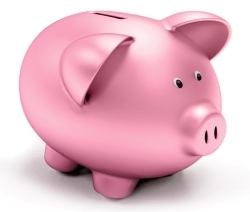 Individual lessons can be paid for in advance by bank transfer or PayPal. PayPal payment can be made over the phone or in our website Store. Harp Surgery Gift Vouchers are also available and are valid for 6 months. The Harp Surgery PayPal address is the same as my email address if you wish to make a direct transfer. Alternatively you can pay over the phone or in our Store. 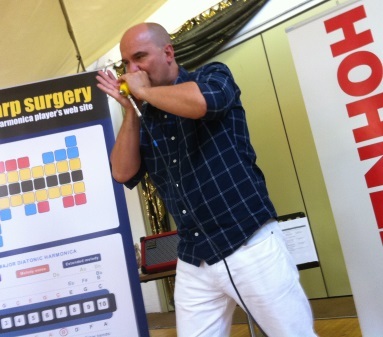 Sometimes harmonica lessons can be treated casually, with no-shows and multiple last minute cancellations. I do accept that unexpected changes happen, however it’s good to get as much notice as possible. I’d prefer not to be left in limbo, having rescheduled other work and the dog’s walk (which makes him grumpy). Cancellations should therefore be made 48 hours in advance. 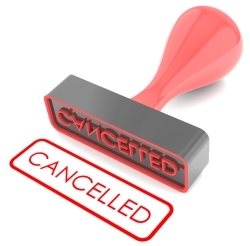 I’m afraid I have to charge the full lesson fee for no-shows and same-day cancellations. On a more positive note, our sessions will be lively, fun and tailored to your needs. My pledge is that you’ll leave understanding something in a new light, or able to execute a core skill you couldn’t when you arrived. I call it added value. And we’ll balance technique learning, theory and exercises with repertoire you enjoy. There are a number of tutorial books we can work from too. Some students come weekly, but the majority turn out fortnightly as this gives them time to balance practise time with family and work. Your first session will involve a few minutes of diagnostic work. We’ll then map out key areas for development, picking tunes and exercises to get you there. You will be given breathing and key skill-building exercises to develop as warm ups and a small amount of homework after each session. So you’ll need some time and space to practise without interruption. There are a number of core skills necessary to progress from beginner to intermediate and advanced levels. These include chugging, single notes, tone, scales, trills, hand effects, intervals, bends, tongue blocking and overblows. If you already have these skills, we can look into positional playing and musical styles (blues, funk, jazz, country, folk, classical, reggae, latin etc). 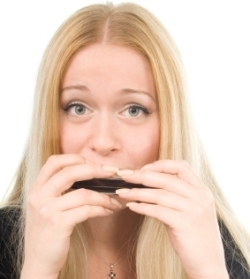 We can also build your performance portfolio with tougher pieces and dip into crossover technique on the Chromatic harmonica. I am a member of, and local representative for, the National Harmonica League (NHL), HTAB accredited and CRB/DBS certified. In 1999 I was awarded UK National Harmonica Champion. 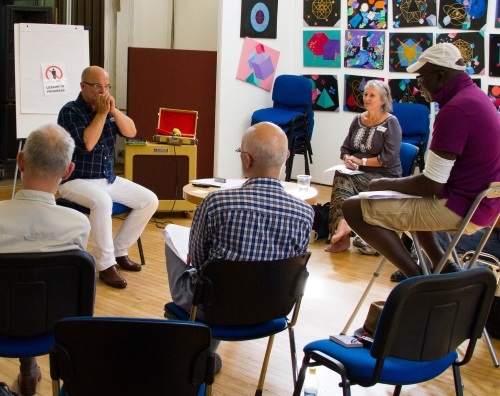 I am Managing Director of Harp Academy, which provides harmonica lessons in Sussex Primary Schools, and Co-Producer of Brighton’s annual harmonica festival Harpin’ By The Sea. 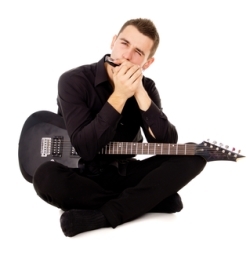 As a member of the Musicians Union, I have third party insurance and legal representation. I am also first aid trained. 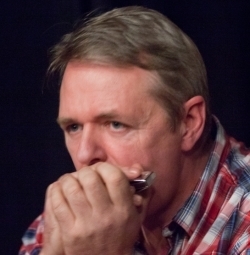 I have been playing and performing the diatonic harmonica since the 1970’s, organising workshops, charity events, blues jams and performances at countless live venues. 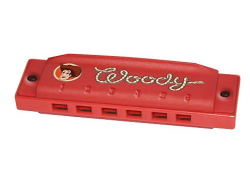 It’s the short 10 hole harmonica. 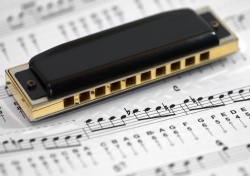 Sometimes referred to as the ‘blues harp’, it comes in a variety of brands including Hohner, Lee Oskar, Hering, Huang, Seydel Söhne, Bushman and Suzuki. 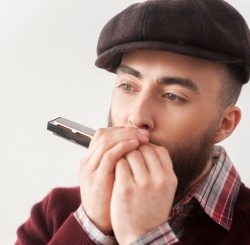 Apart from the third position blues theory for the diatonic and chromatic note layouts, no, I don’t teach Chromatic (slide or push button) harmonica. But I can refer you to a specialist who does. No. As long as you have your ears, you’ll do fine. A diatonic harmonica in the key of C, a note book and pen, any tutorial manuals you may have been using, your ears and a sense of adventure. Plus your lesson fee paid in advance. Enquirers do say this occasionally. It’s usually followed by, I had a lesson once for £20.00, or could you do me an hour and a half for £30.00? Let’s consider this further, because everything is relative. And first of all the answer is that the rates advertised above are non-negotiable. I do appreciate what’s affordable for one person is prohibitive for the next. However, please consider how much you’d have to pay for private driving lessons, piano lessons, private exam tutoring or a course of adult education. 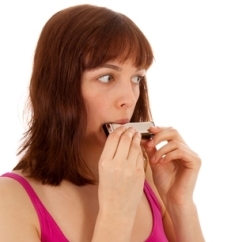 Learning harmonica is no different with a reputable and experienced teacher. At Harp Surgery you will benefit from an equitable level of service, provided by a Musicians Union member who charges you MU teaching rates. These can very readily be checked online. Going back to the £20.00 an hour teacher, after further probing, it usually turns out he was always late, didn’t have a harp to his name and disappeared from the face of the planet shortly after the first, and only, lesson. Which all happened over ten years ago. And is why the student got in touch with Harp Surgery. Caveat emptor. Can my harp teacher come to me? Not in person I’m afraid. I’d have to charge extra and all the stuff we need is here at the Harp Surgery. But we can always Skype.